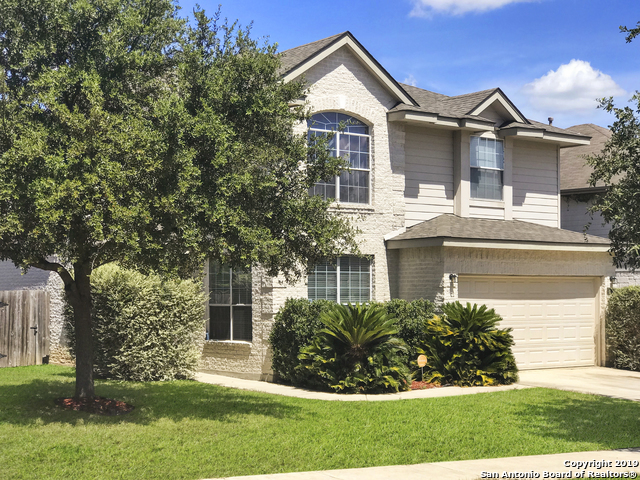 All SONOMA RANCH homes currently listed for sale in Helotes as of 04/20/2019 are shown below. You can change the search criteria at any time by pressing the 'Change Search' button below. "An amazing floor plan designed for comfortable living & flexible entertaining. Travertine tile & wood main level. New, plush STAINMASTER carpeting throughout. 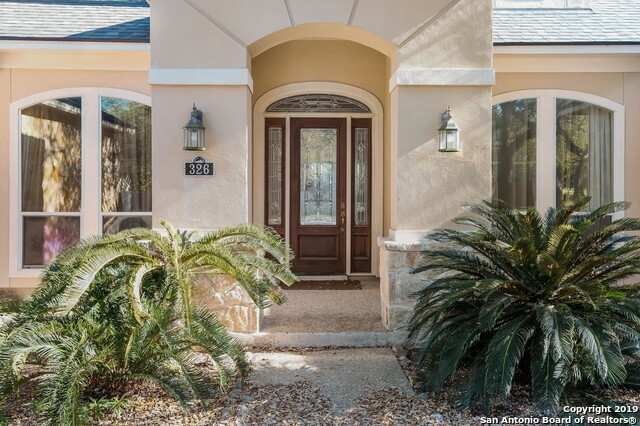 Kitchen w/custom cabinets, granite counters, SS-built-in frig, double ovens & walk-in pantry. 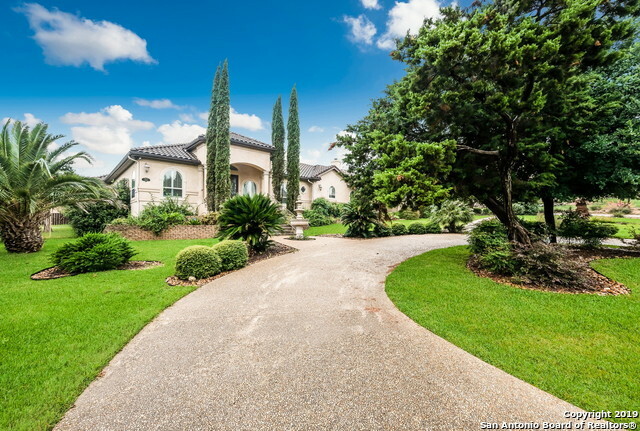 Luxurious master retreat w/spa like master bath, double vanities & two walk-in closets. Game & theater rms w/wine bar upstairs. Covered outdoor patio kitchen, separate terraced patio w/wood burning fire place. Salt water, heated pool with spa and "
"Beautiful natural light, ample space, & flexibility define this home in gated Sonoma Ranch*Level backyard perfect for a pool*Dramatic family room with soaring ceilings w/floor to ceiling stone fireplace*Master suite downstairs features hardwood floors, huge walk-in closet*Guest suite downstairs with own bath*Study*Kitchen opens to fam. 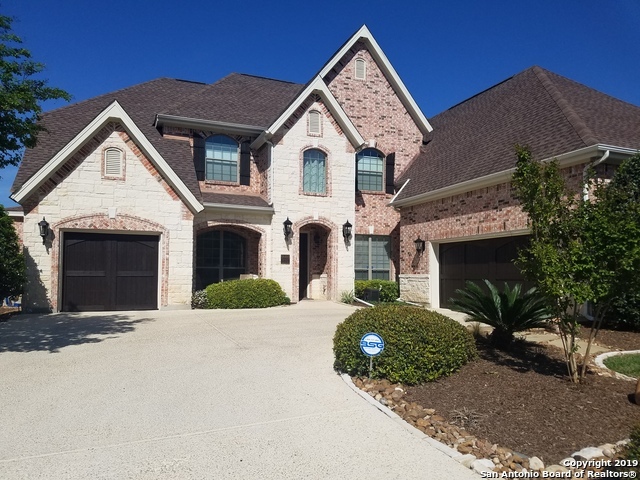 room*Upstairs offers spacious bedrooms, game room, and flex space for exercise studio or second study*Lush landscaping*Gorgeous oaks and fruit trees*New roof 2016"
"COMPLETELY REMODELED KITCHEN with new custom island that seats 4, gas cooking, double ovens and more. 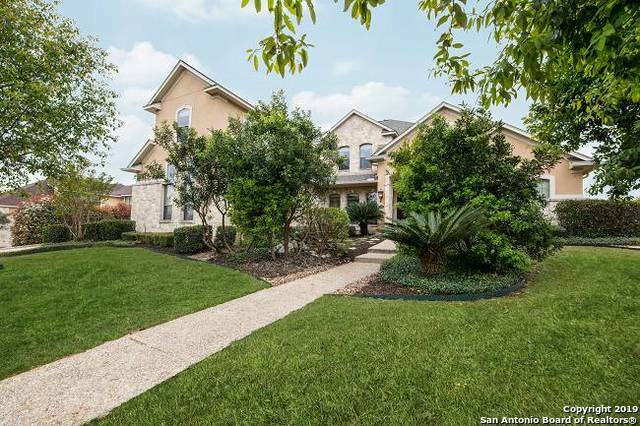 Over 200k spent on upgrades here including new tile floors in downstairs wet areas and family room and wood in master and dining and study/5th bedroom. Custom paint throughout. Exterior boasts a lovely 850 sq ft of decking with covered pergola and shade trees, outdoor kitchen including a lovely built in grill and sink area. Tasteful exterior lighting adds a lovely touch to the space. Spacio"
"Lovely one story home on a landscaped corner lot. Recently Remodeled with wood floors in family room, dining and study/bedroom 4; New Carpet in all bedrooms and professional cabinet refinishing, new HVAC units, new roof and exterior paint! Open floor plan with granite island kitchen open to family and dining rooms. Formal dining room is located off the entryway. Spacious master suite with sitting room and outside access. The backyard has a water feature, covered patio and lovely landscaping." "Previous Model WELL MAINTAINED! 4 bedrooms downstairs and grand suite upstairs with full bedroom bath and game-room! Grand entry w/barrel faux copper ceiling flanked by formal study w/closet and dining rooms. Kitchen w/ granite, slate backsplash, stainless steel appliances. 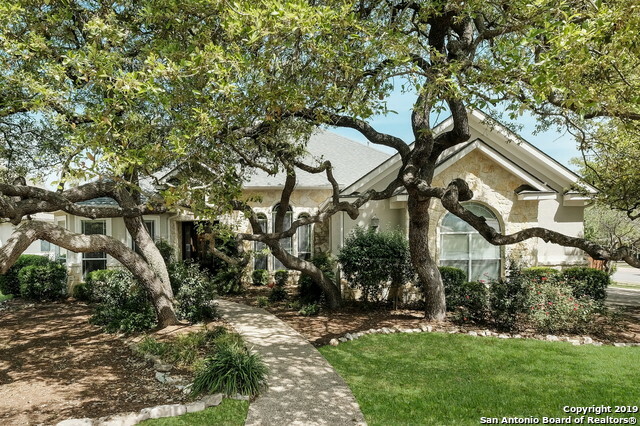 No neighbors behind this estate w/ large backyard, mature trees, w/covered patio. Lush landscaping front & back. Upgraded fixtures, faux paint touches throughout & plus full surround sound. Almost 4 car tandem garage"
"Beautiful, one owner home in a gated community that sits up high w/ front bluff views to be seen from the front porch & upstairs balcony. A backyard great for entertaining & gardening w/ an outdoor fireplace & gas grill! Downstairs master bedroom w/ luxury style master bath! Extra room-size storage area above garage with endless possibilities. Seller will provide one year of home warranty! Great location to major highways, and some of the best shopping & restaurants!" "Bathed in natural light, the entry of this dream home leads to a bright office space set apart by French doors and gleaming floors. An open-concept kitchen w/ stainless steel appliances & a stretch of flawless granite countertops overlooks the living area. Double ovens & an island stove will make you never want to leave this cook's playground. After a long day, soak in the garden tub of the giant master bath, & catch a movie in the custom-designed home theater upstairs. 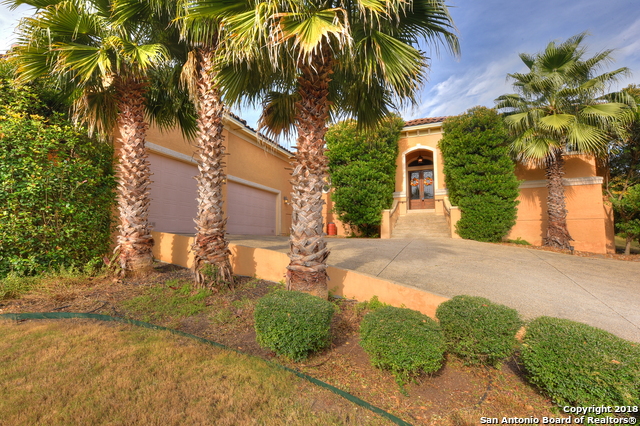 Media room can be used as"
"Nice move in ready 5 bedroom home in the gated Sonoma Ranch Neighborhood! Open concept, updated kitchen with huge island! Large master bedroom and bathroom. Other bedrooms are generous size, multiple walk in closets, and complete with game room!! Come see the other extras this home has to offer, schedule a showing today!" "Spectacular location! Community with amenities, family friendly neighborhood with great schools. Grand master suite downstairs, bath/double vanity, separate shower, garden tub, dual walk-in closets. Game room/2rd Master with full bath upstairs. Study has built-ins. Kitchen features spacious center island with cooktop, built-in oven. Glorious gas fireplace in family, high ceilings. Large bedrooms with Jack & Jill bath, separate vanities." "Wait until you see this home! 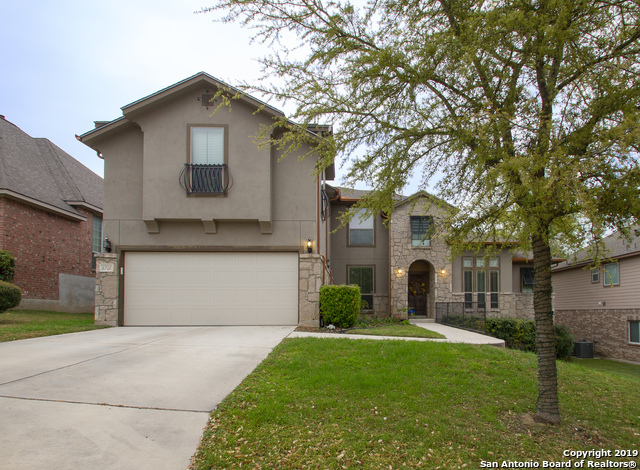 Desirable Sonoma Ranch community in the heart of Helotes! This home is a 1-owner move-in-ready gem! 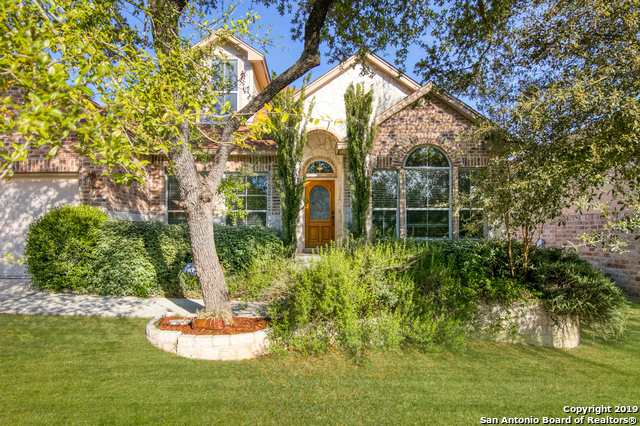 Beautiful stone exterior on 3 sides, granite counters in the kitchen, tile in all main areas, gas cooking and stone fireplace. Wired for surround sound. Deluxe covered patio out back with speakers. 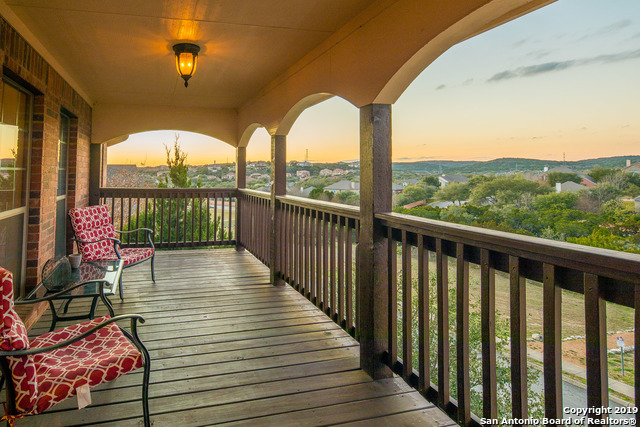 Similar 1-story homes in Helotes at this price haven't lasted longer than 2 weeks. Setup your showing today!" 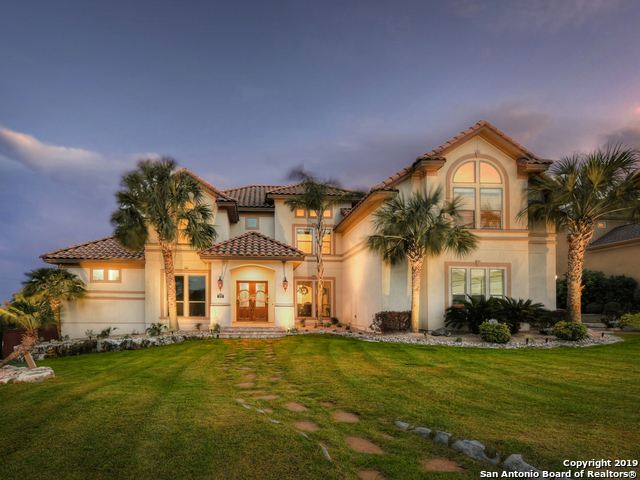 "Well kept 2 story home in the north central hills of Sonoma Ranch. 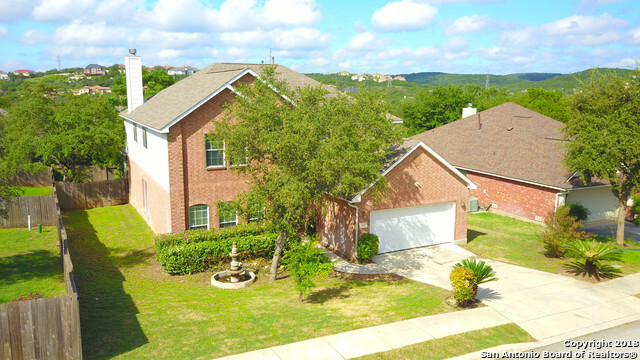 Conveniently located just north of 1604 in the excellent rated Northside Independent School district. Fabulous layout includes 3 bedroom s 2 1/2 bath and a spacious upstairs game room, offers plenty of space to stretch out in. Kitchen nook nestled near the kitchen which showcases a functional Island and lots of countertop space for cooking and entertaining. One of the largest lots in the neighborhood, the home site is ove"